Book Review and Winner of the Book Giveaway. 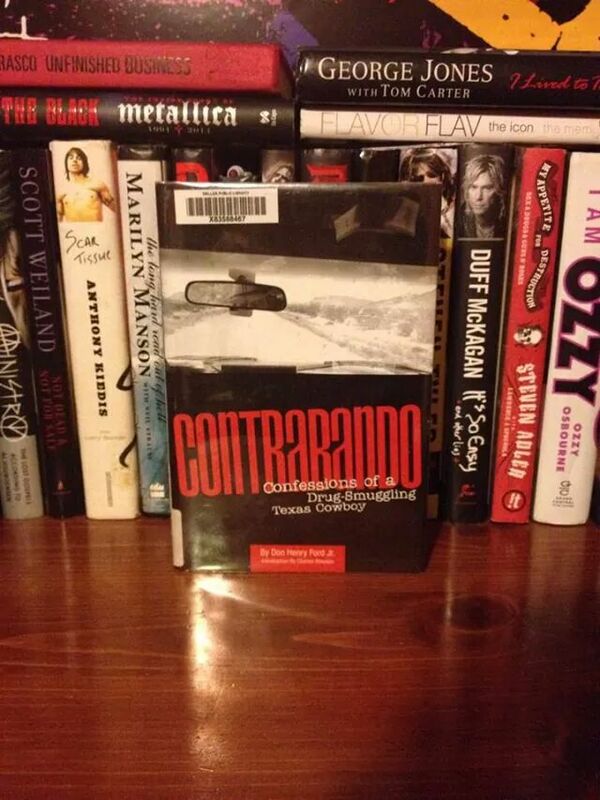 So this time around I bring you a review of Don Henry Jr’s Contrabando. A book about an american drug smuggler from Texas who smuggled a lot of drugs between Mexico and the US. I thought that this book was going to be more exciting than what it really was given the title asnd the subtitle, but was i wrong. Ford gives you a boring introduction and continues to bore you for almost two thirds of the book. Only the last 3rd of the book or so was really good. For someone who supposedly smuggled tons of drugs, he seemed to never have any money, i found that odd. Don does talks to us of how he was raised in the farm and gives us a behind the scenes look into Mexico. That was the best part of this book, getting to hear about the mountains of Mexico and how people really live in those isolated towns. Good book if youd like to get an insight look at how to smuggle drugs, in case you are into that lol. 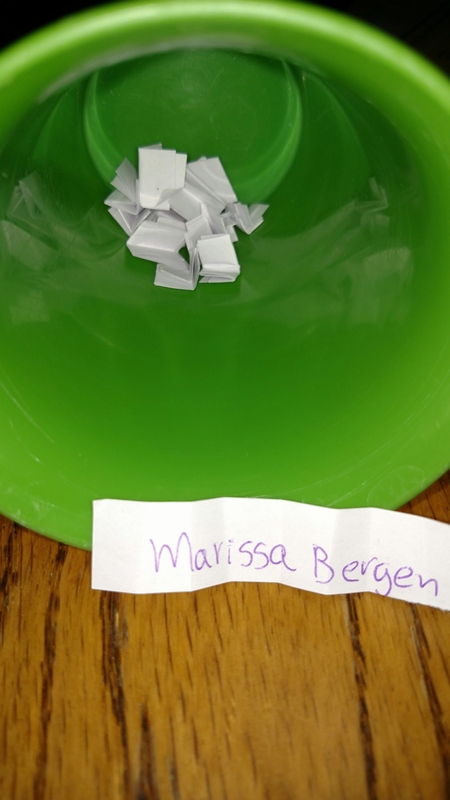 Winner is: Marissa Bergen (please respond to my comment on your page to arrange everything) if no reply within 24 hrs i will choose another winner. Thanks to DaCapo Press once again for providing the book.